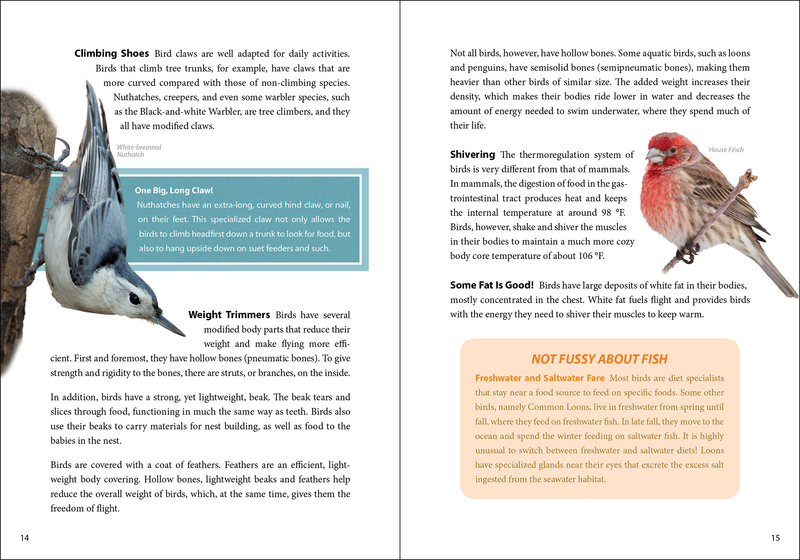 Collection of the most incredible, unbelievable bird facts. 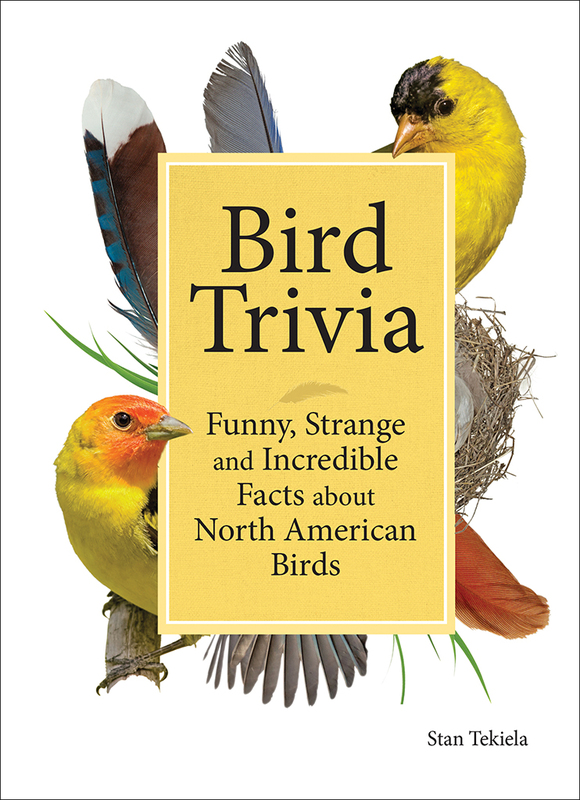 Incredible, Outrageous, Unbelievable Facts About Birds! You love birds. They’re beautiful. They’re graceful. They’re a wonder to observe. 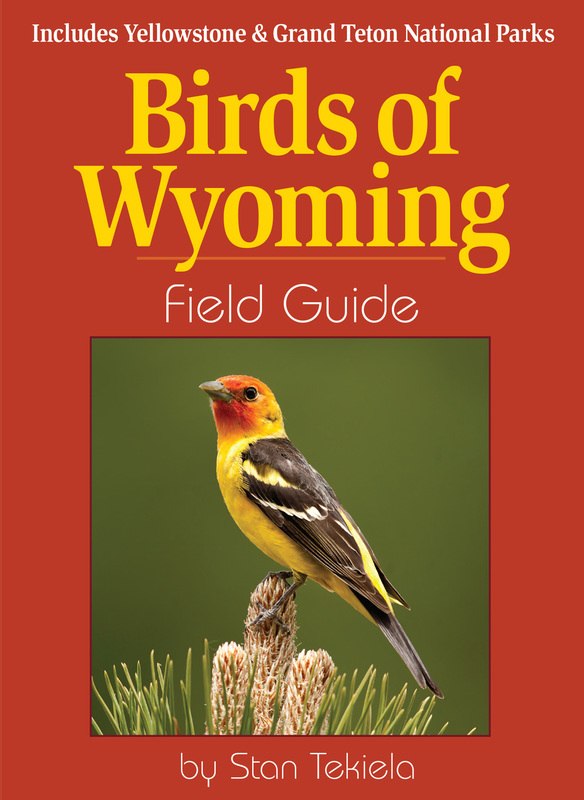 Yet even seasoned bird watchers don’t know everything about our feathered friends. 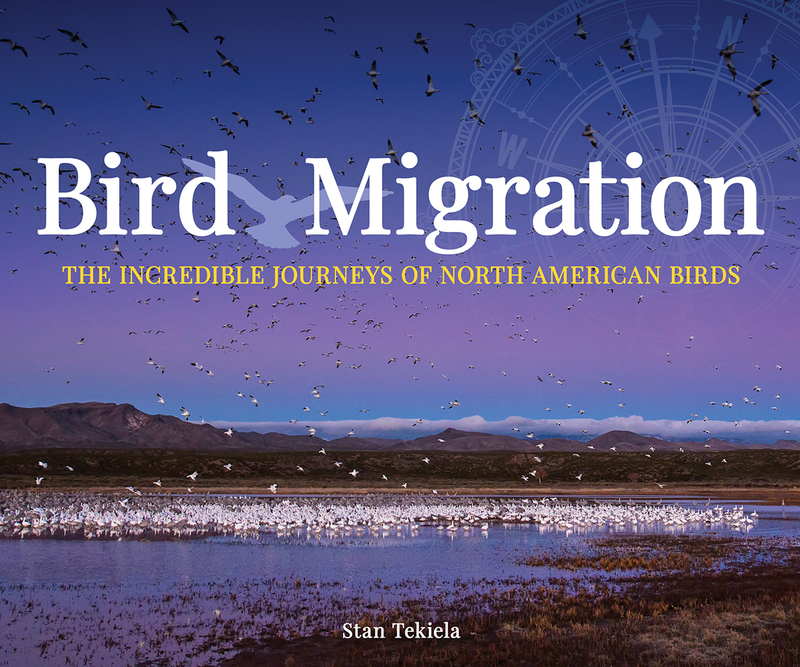 Acclaimed naturalist, author and award-winning wildlife photographer Stan Tekiela has taken a deep dive into the magnificent world of birds—and you won’t believe what he’s uncovered! Why do some birds like to cover themselves with ants? 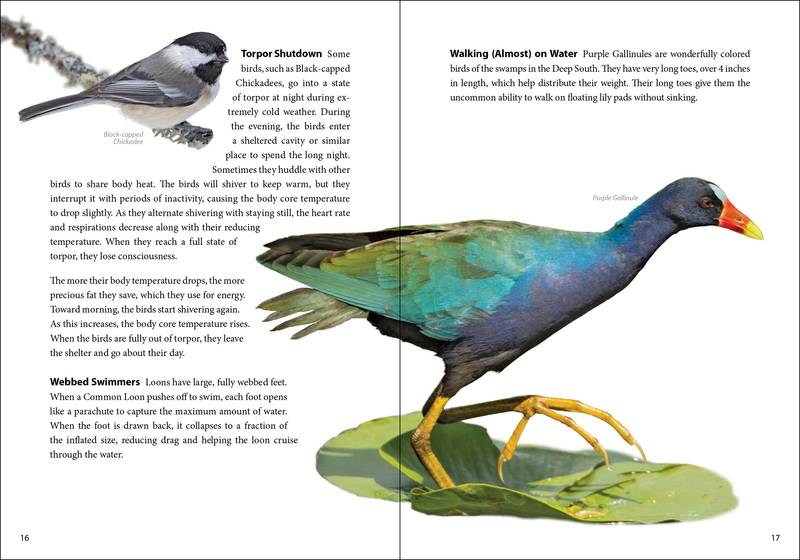 Which birds can mimic the sounds of humans? Why don’t woodpeckers get concussions? 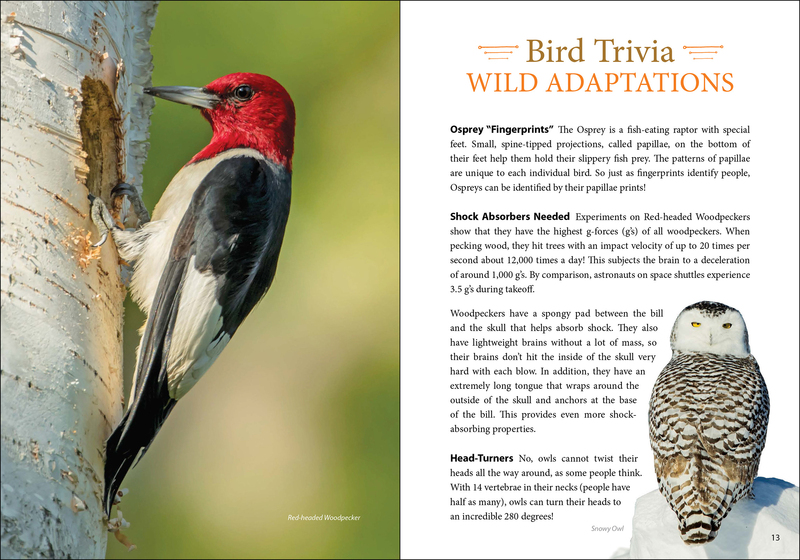 In Bird Trivia, you’ll discover plenty of amazing tidbits you didn’t know that you wanted to know about birds. 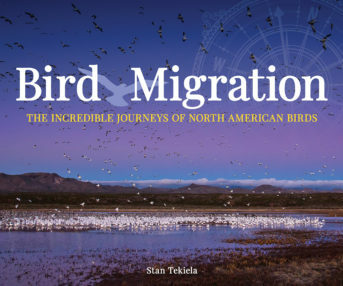 Paired with Stan’s famous bird photography, the information provides hours of enjoyment. 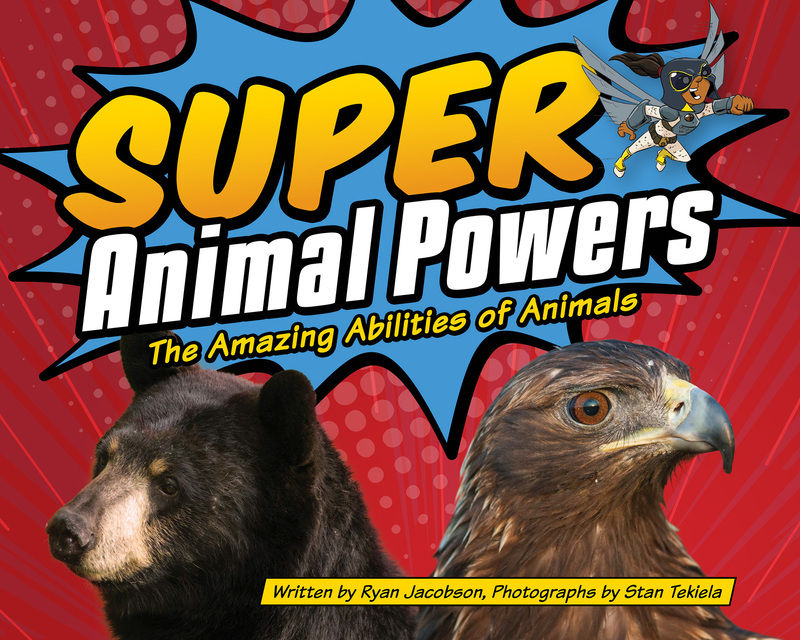 You’re sure to impress your friends and family with all of the knowledge contained in this book!